Calculate heat transfer coefficients, solar radiation and light transmission coefficient according to standards and user-friendly! 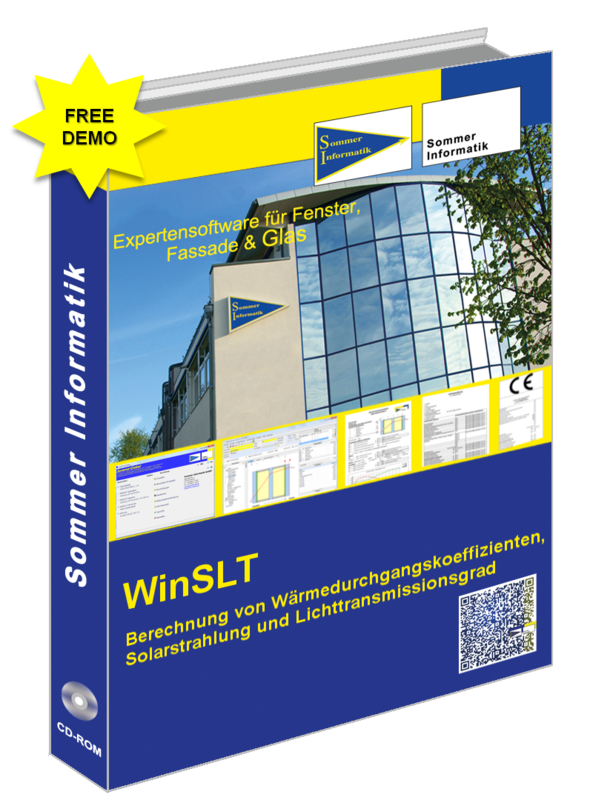 Download our demo version now and get our "Normative Basics for Calculation in WINSLT® . To download the demo version for an unlimited period of time, please send us your contact details using the contact form below. You will then receive an email with the demo version from us. I hereby agree to the use of my personal data.